It was always going to be a tough year at Chatswood Oval and that’s pretty much the way things played out for Gordon in 2018. 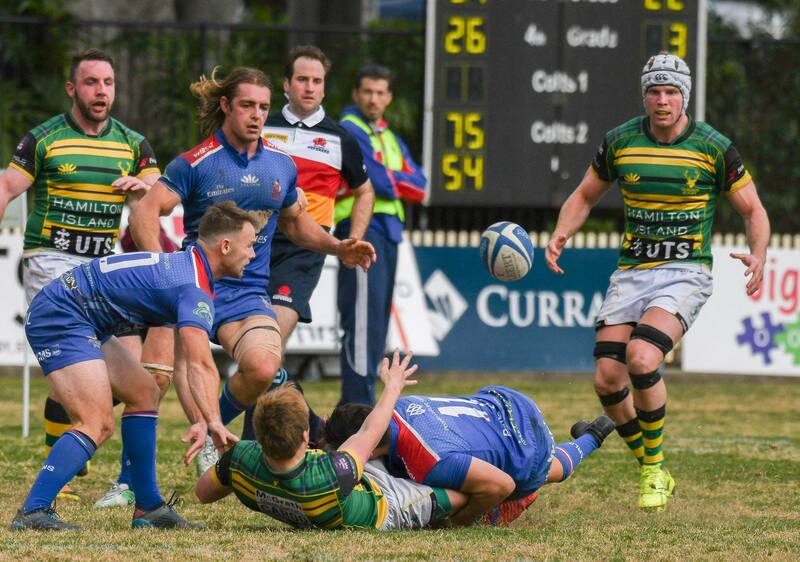 The Highlanders started the season badly with big losses to Randwick and Eastern Suburbs but a win in Round Three over Penrith may well have just papered over many of the cracks that were apparent. 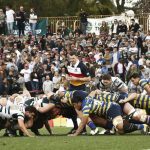 It didn’t get any better from there and with rumours of troubles in the camp, big losses to Sydney Uni, West Harbour, Southern Districts and finally Northern Suburbs meant action had to be taken. First grade boss Mark Philp and many of his aligned coaches at the club were moved on and Kolose Feaunti was tapped on the shoulder to get the club through to the end of the 2018 season. 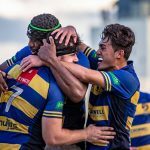 Things did rally under the new regime but even now it obvious that there is a lot to do to get the Highlanders back to where they were for so many seasons. For me it was all about working with what players that I had. I came in halfway through the season and had to do the best with the players that were committed and wanted to play for that tartan jersey. I wasn’t the coach at the beginning of the season as I was brought in to get the club through to the end of the season. This was after the board decided to relieve Mark Philp (previous First Grade Coach) of his head coach coaching duties. 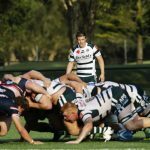 I’d definitely have to say the Warringah game at Rat Park where we nearly pulled off an upset and had Warringah right up until the last minute of play. We had played superbly with the shape and structure that I was wanting the team to play. It was in this game that we realised that we can compete with the top teams. Yes we had losses, but we learnt a lot from those losses. I think we established a belief in many of the players that they can compete at Shgute Shield level. Even though we lost those tough games, we showed that we can compete with the likes of Warringah, Norths, Manly and others. For me taking the team on halfway through the season was always going to be tough with new voices, structures and plays that the players had to learn. Our work ethic wasn’t where it needed to be to compete at this level. For the players at Gordon to improve they will need to take accountability for their work ethic both in defence and attack. Our third and fourth grade did well to get into contention for play offs. Our firsts colts had a great season losing to a very good Randwick side in the grand final. Our second and third colts did very well also. 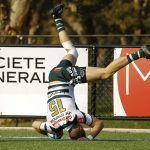 Definitely Jack McGuire, he must be pushing close to getting a spot in one of the NRC franchises soon – watch out for Jack in 2019. With Darren Coleman coming in as new Head Coach he will have his own way and style. For me, a really good pre season is the key!! There is the capacity at the club if all goes their way for a top six finish.